We offer a variety of products to meet any budget. Our knowledgeable sales consultants will take the time to listen to your wants, so that you purchase exactly what you need. 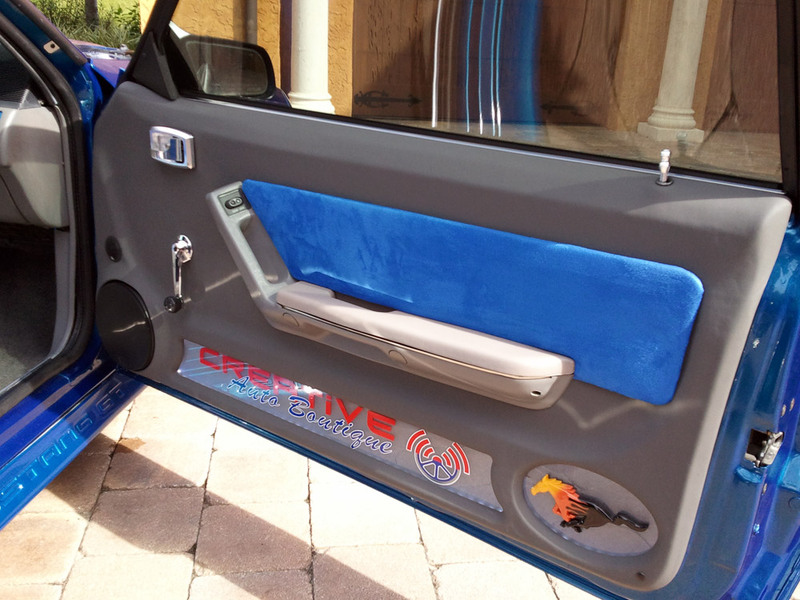 Whether you need a security system for your piece of mind or audio equipment to enhance the sound in your vehicle, we are here to help. 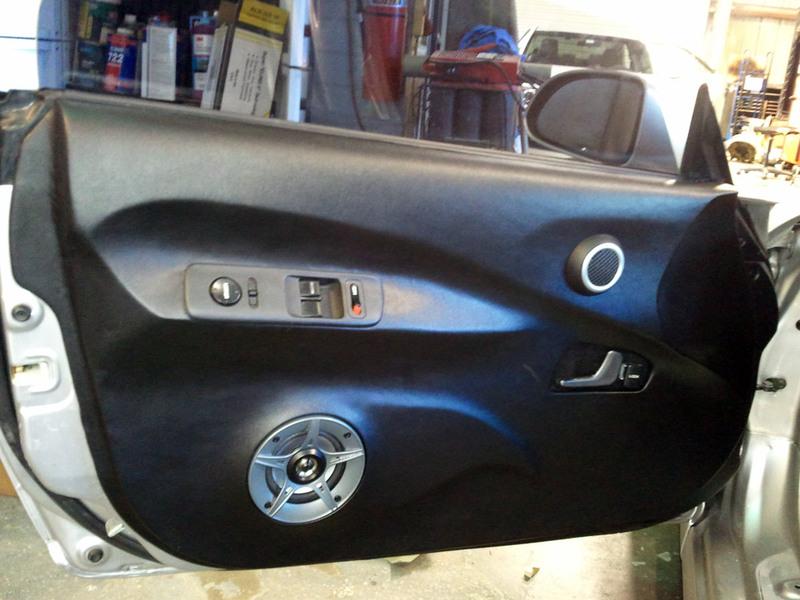 If you are in the market for a car alarm or remote starter, or window film and window tint, there is no better brand then Viper. Now you can remote start, lock and unlock your car just by pushing a button on your smartphone; using the Viper SmartStart App. 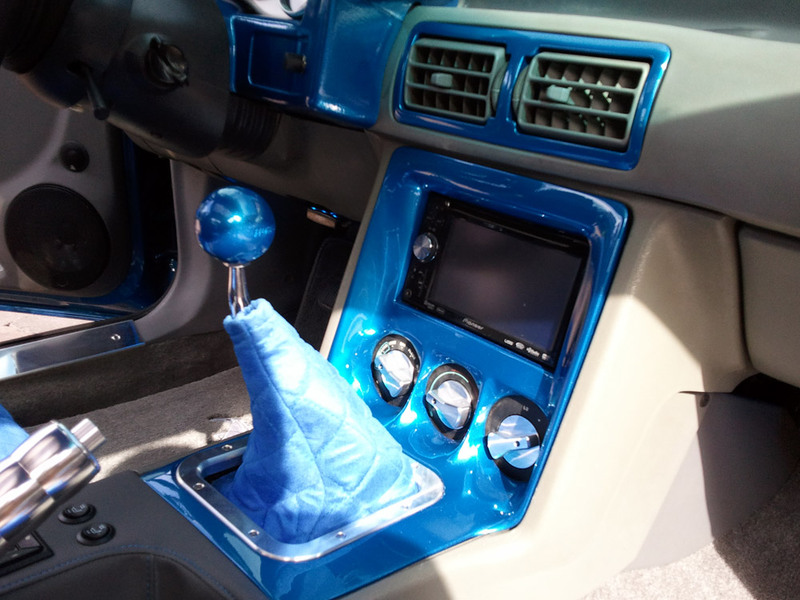 JL Audio is an independent, privately-held U.S. company active in the Home, Mobile, Powersports and Marine Audio markets. 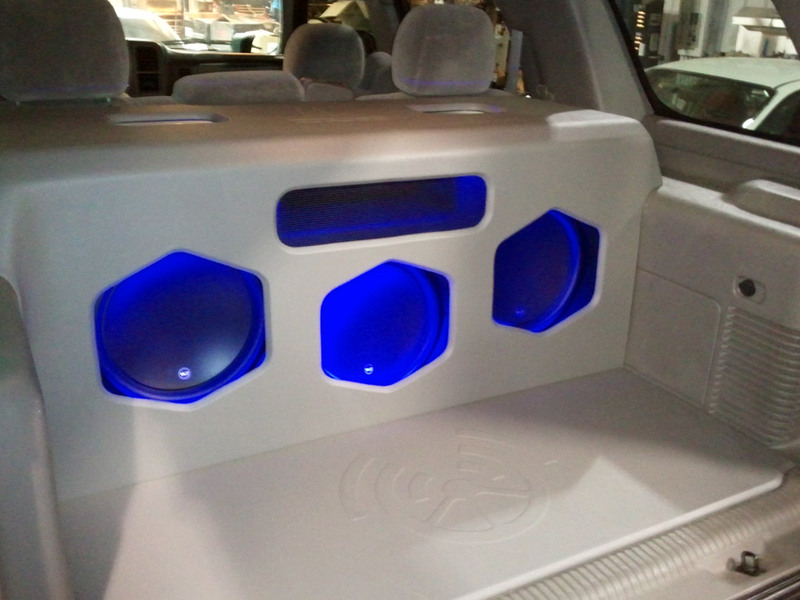 For over 25 years, Kenwood car entertainment has delivered quality audio products with cutting-edge technologies. 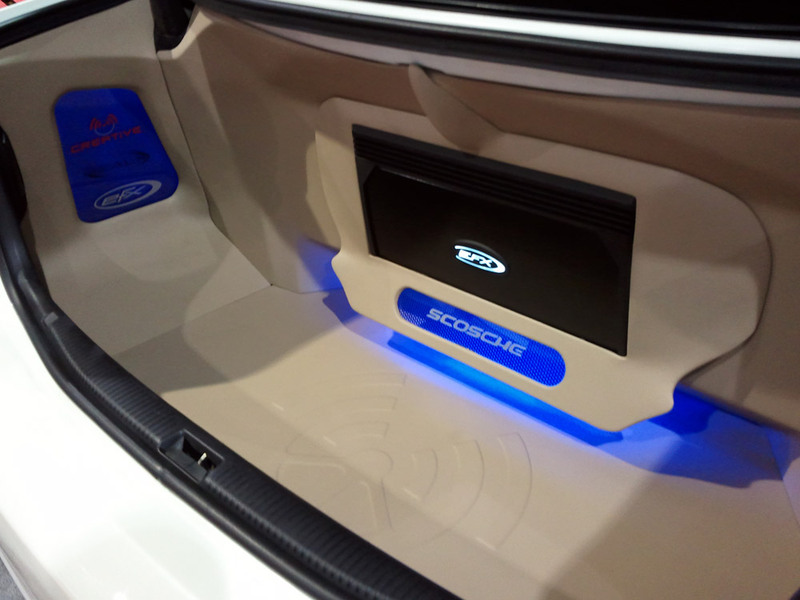 Scosche Industries is an award-winning innovator of car audio installation hardware as well as portable electronics accessories. 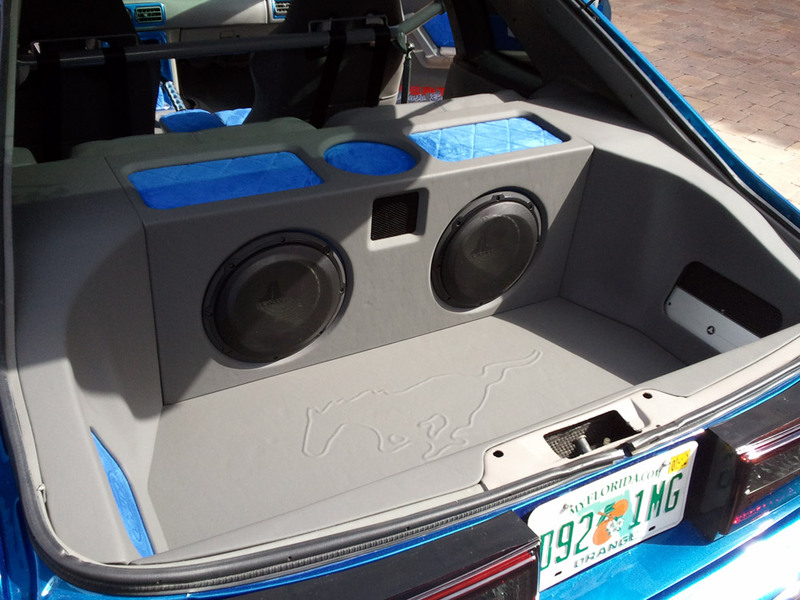 HushMat sound deadening, thermal insulation, heat barrier, sound absorption and tape materials are universal to every Car, Truck, SUV, Wagon, Heavy Truck, RV, Boat and Off Road vehicle ever built.